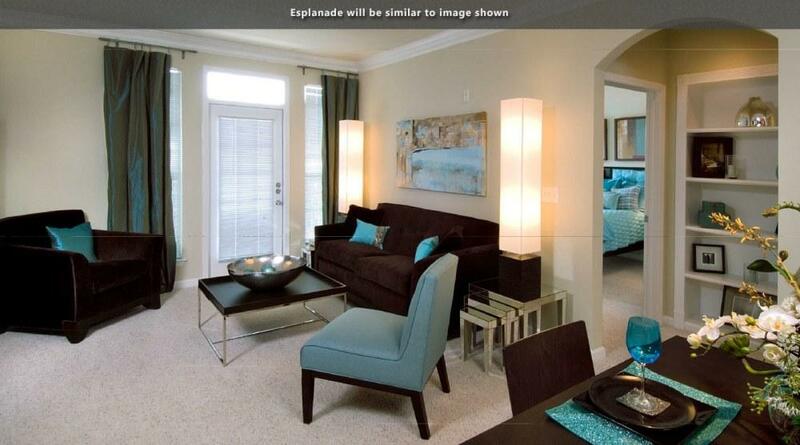 The rent at Esplanade at Stonebridge Apartments ranges from $900 for a one bedroom to a $1,465 three bedroom. Apartments in this building are about 45% more expensive than the Enid average. This is a pet-friendly apartment. 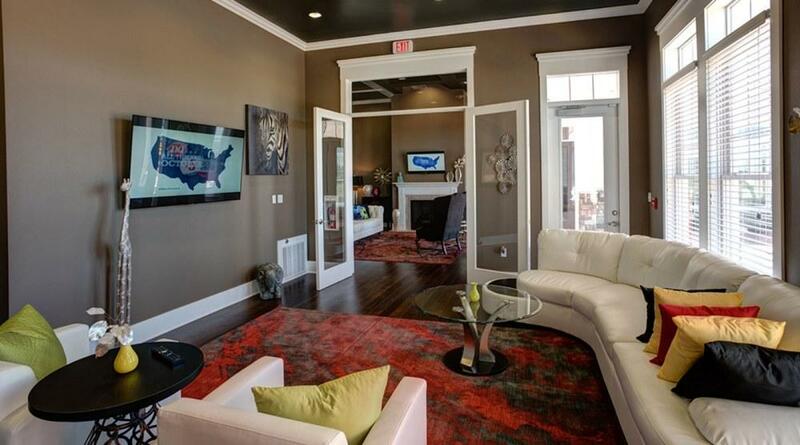 This apartment is in Enid. Nearby parks include Munger Park and Weldon Park.  Esplanade at Stonebridge Apartments has a Walk Score of 27 out of 100. This location is a Car-Dependent neighborhood so most errands require a car. Esplanade at Stonebridge Village was designed for people who like the finer things in life, for those who don’t mind treating themselves to something nice once in awhile. But the breathtaking homes at Will are more than meets the eye—which is saying a lot, considering the granite countertops on both the built-in desk and the spacious kitchen island, the sleek black appliances, and the double vanity sinks in the master baths of the two- and three-bedroom homes. At Esplanade, we know that your community—like your home—is where you make it. When you sign the lease on your brand new apartment, you’re saying “Yes” to the perfect blend of style, comfort and convenience that only Esplanade can offer. You’re also saying “Yes” to the harmony—the sense of community—that you should expect to find anywhere you decide to make your home. 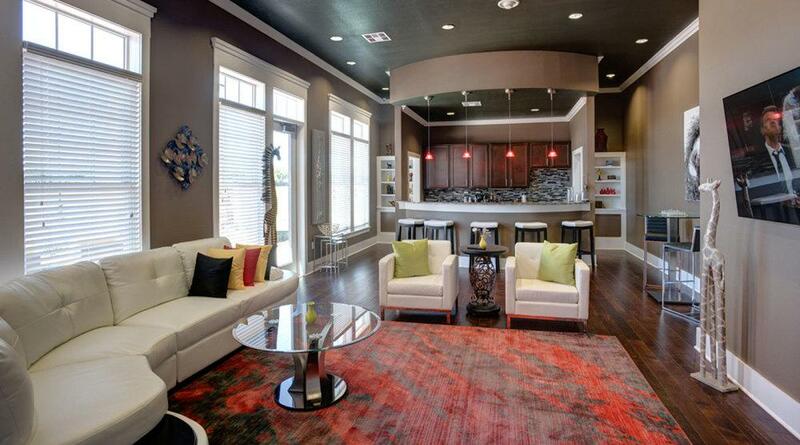 And you’re saying “Yes” to the nicest apartment homes available in Enid, Oklahoma, hands down. Inside your new community, you’ll be greeted by the resort-style pool with outdoor fire pit and cozy cabana, both of which are situated near the clubhouse with a fully equipped business center, game room with full kitchen, and 24-hour state-of-the-art fitness center. 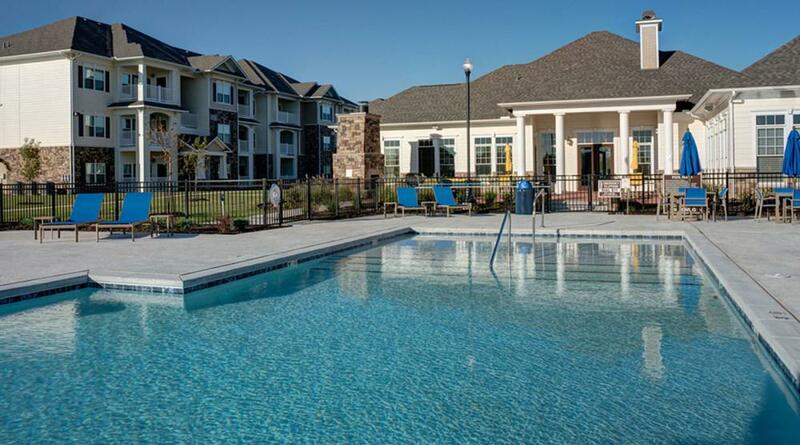 Add to that your new doggie park, on-site carwash, and grilling stations scattered throughout the property, and you’ll believe us when we say we had you in mind when creating Esplanade at Stonebridge Village. 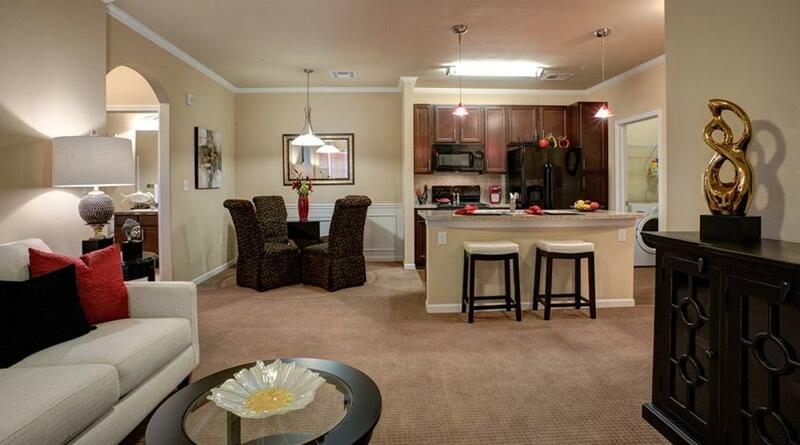 Explore how far you can travel by car, bus, bike and foot from Esplanade at Stonebridge Apartments. 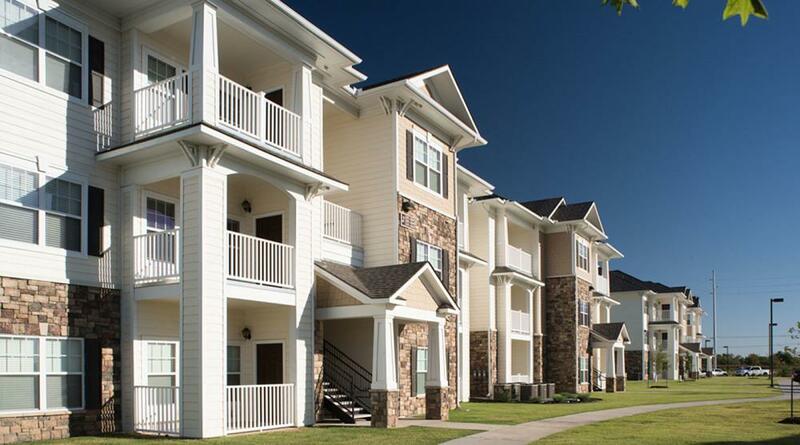 Esplanade at Stonebridge Apartments is in the city of Enid, OK. Enid has an average Walk Score of 31 and has 49,379 residents.